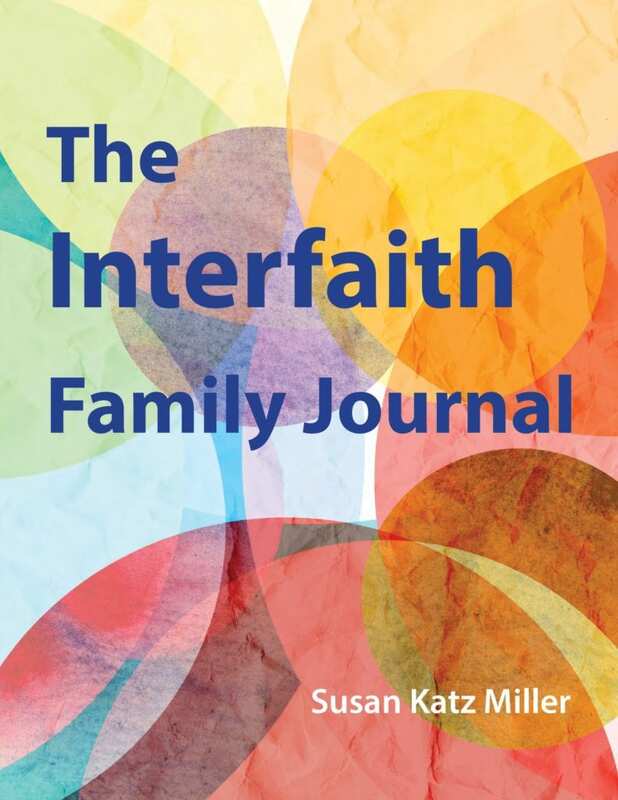 The Interfaith Family Journal is an invaluable resource for couples and family members practicing different religions (or none). Interactive exercises and creative activities help interfaith families decide how they want to honor their histories, cultures, and beliefs in ways that nurture joy, creativity, and empowerment. This five-week program encourages deep reflection, intimate dialogue, constructive ways to engage with extended family, and strategies for connecting with local communities. 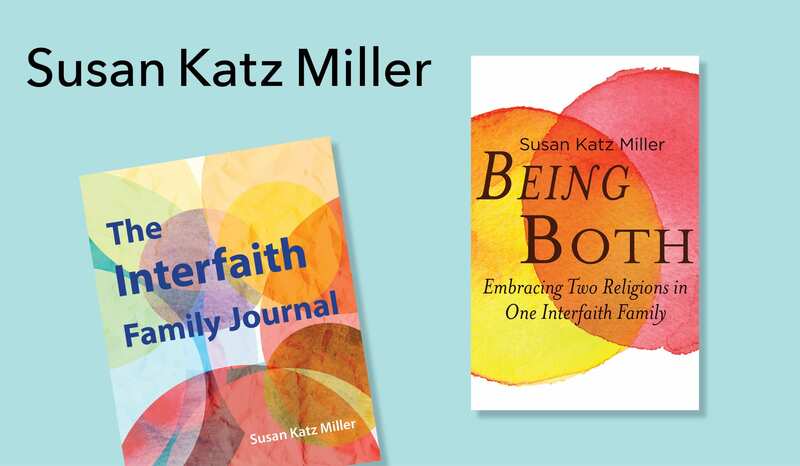 With space for writing directly in the book, the Journal becomes a keepsake of the interfaith journey. March 31st 2019 from Skinner House Books! Order from your favorite local bookstore, or online now. -Sheila C. Gordon, PhD, President and Founder, Interfaith Community, Inc. It started conversations that we can continually revisit in our growing, blossoming, evolving marriage. Caused me to think deeply about why I think something or why a certain tradition is important to me. The format allowed self-reflection, helped us focus on issues in manageable segments, and encouraged us to really listen to each other’s viewpoint. It invited us to have a conversation instead of leading us to choose a side. Very helpful in determining what parts of our religious background are spiritually based vs culturally based, which was invaluable for us. The questions were a good mix of practical and deep and helped us understand how we envision expressing our faiths to both ourselves and each other. I did not feel pushed to make any particular decision, since the questions and exercises did not feel loaded or pointed at a certain conclusion. We found the questions helpful because they covered so much ground and approached issues from a number of angles. The journal sparked valuable conversation and could be a great tool for periodically checking in on growth or development in the course of the interfaith relationship (and especially during times of change, such as welcoming a child). It inspired a deeper conversation around the level of involvement that we wanted religion to play in our future family. Something about answering a high number of questions in relatively quick succession felt very productive. It was a great exercise in learning about each other, our preferences, and the motivations behind those preferences. The specificity of the questions really encouraged us to think deeply about how we feel and what is meaningful to us independently. It certainly had the feel of an unbiased, safe, non-judgmental couples’ counseling workshop. We had never really dove into our parents’ and grandparents’ religious upbringing. The journal led to us calling our parents and grandparent to talk about their religious lives growing up. It was quite fascinating. Reminded us that being partners in an interfaith relationship requires frequently revisiting conversations.